Accelerate Your Life - Be More! Do You Want to Feel More Significant? Are Life's Blessings Not Happening For You Fast Enough? 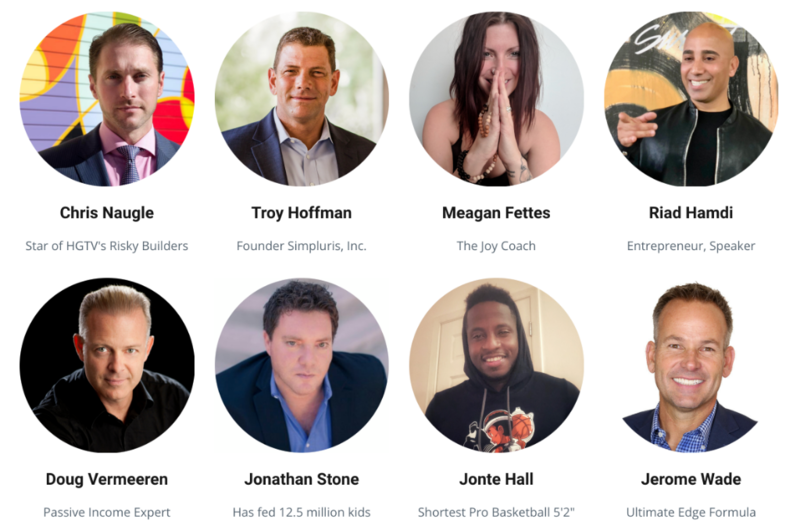 Meet some amazing speakers, like Brian Smith - founder of UGG Boots, and Danelle Delgado - who tells a rags-to-riches story, and Riadh Hamdi - an immigrant who started with $2 and is now a self-made man. Want to Break Your Bad Habits? 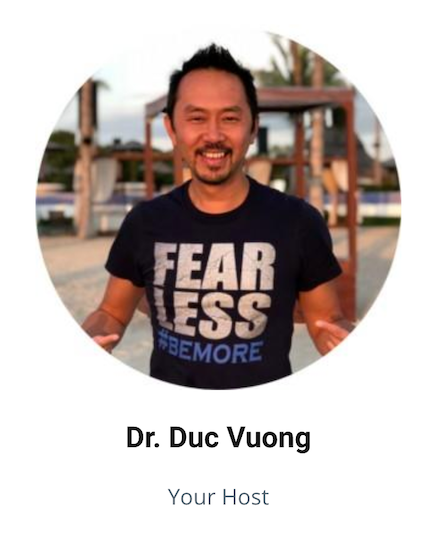 Q: Will Dr. V be speaking? A: YES! 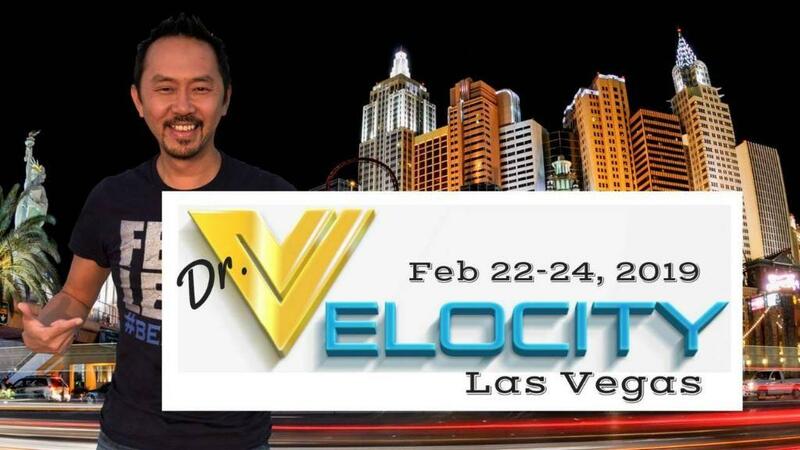 Dr. V will give several keynotes as well as lead interviews and panel discussions.You will have lots of opportunities to interact and see Dr. V.
Q: Is there a special room rate for the host hotel, Caesar's Palace? A: YES! We have a limited number of rooms blocked at a special Dr. V price. To book a room, please follow this link. For guests that prefer to phone in their reservations, they may call Caesar's Reservation Center at (866) 227-5944 to secure a reservation on our group block. However, you should be aware that a processing fee per reservation will be incurred if you choose not to use our dedicated weblink. Callers must use our group code to identify the group, SCSCP8.